Problems With a Loved One? Do Something About It! Is your relationship teetering on destruction? Are you beside yourself because if this relationship fails, you will be devastated? Do you want to do something but don’t know where to turn or what to do? Andreika’s Save My Relationship love spell is a powerful spell designed to shake some sense into your loved one and make them realize you are the one and only one for them. You are willing to change and make sacrifices to keep this relationship together, but you feel your loved one is not putting in the same effort. You love this person and can’t understand why they are resisting and not feeling the same way about you as they once felt. You know there have been problems in the relationship, but who hasn’t had problems? So if these words ring true, you should know: There is hope! Andreika’s Save My Relationship spell could implant the message in your loved one that your relationship is worth saving! And that the two of you are meant to be together! 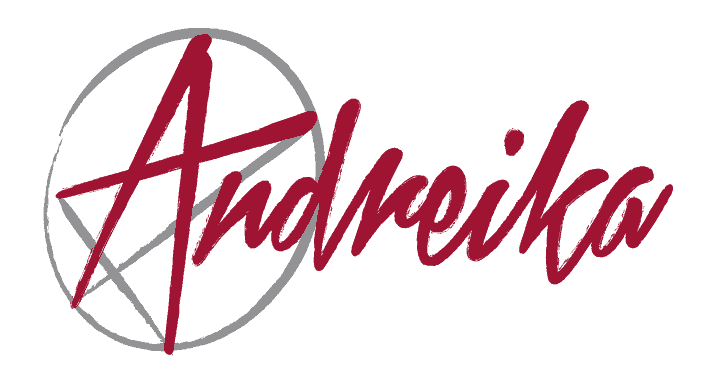 Andreika believes you were meant to read these words and is ready to help you. This relationship spell could change your life. All you have to do is ask.